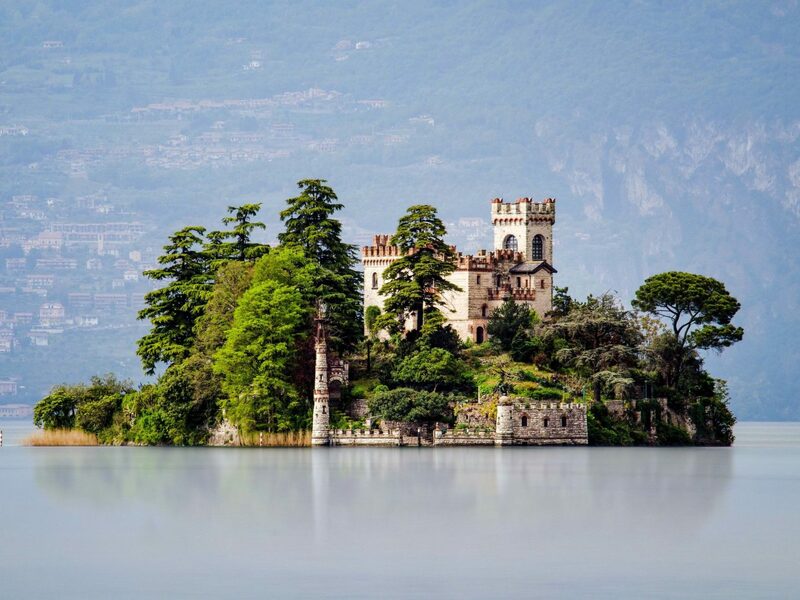 With its ancient ruins, carefully preserved cathedrals, and rolling countryside, it’s no wonder Italy tops most travelers’ wish lists. But if the idea of rubbing elbows with hordes of tourists at the Coliseum has you dismissing the country altogether, think again. 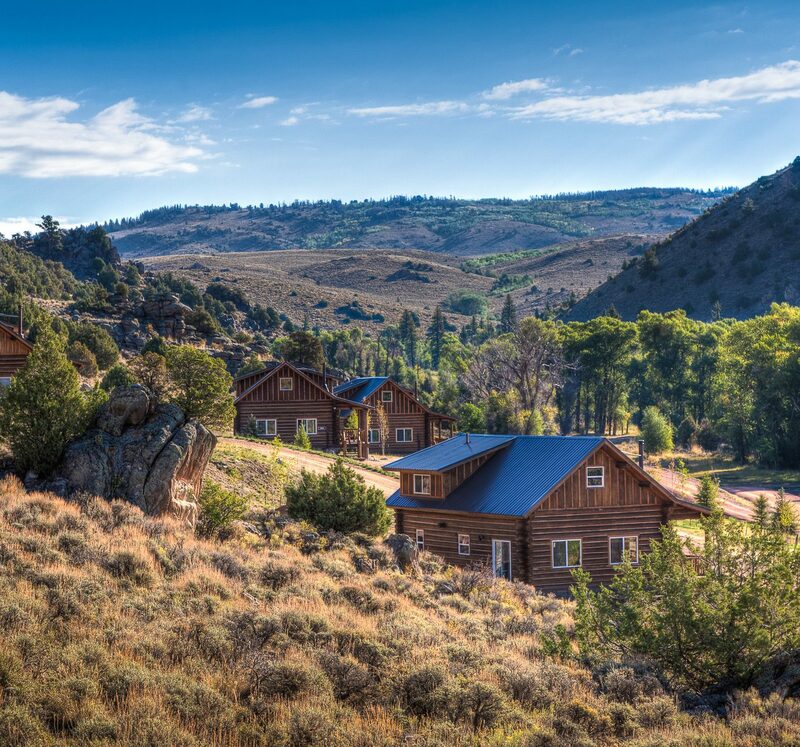 There are plenty of undiscovered gems ripe for exploring on your next trip if you know where to hop off the beaten path. 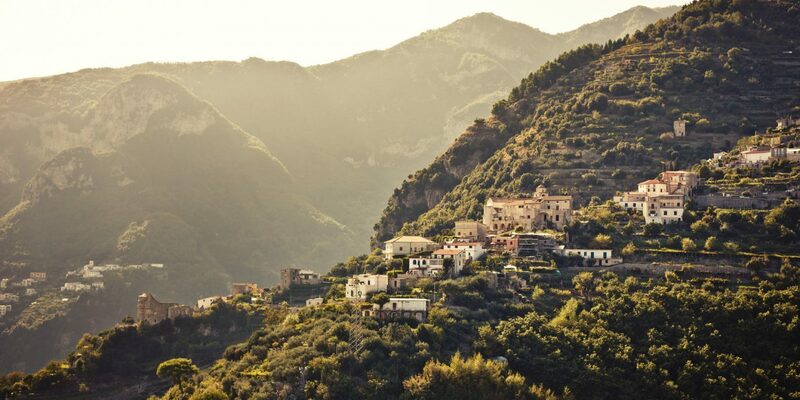 Here are ten underrated places where adopting la dolce vita is still possible—for now. 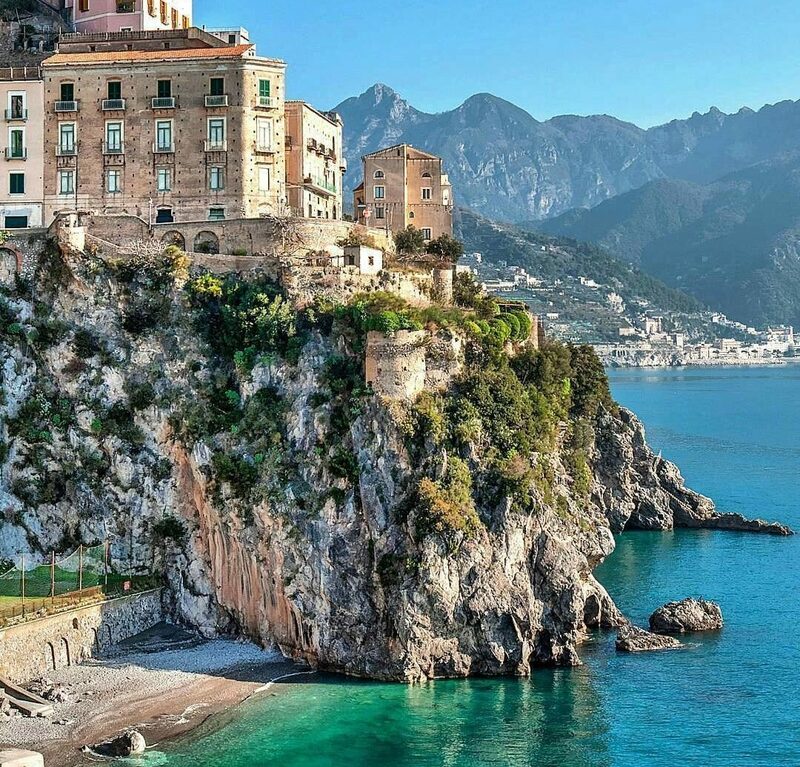 Tourists have long followed the Mediterranean’s siren song, but the Adriatic, on Italy’s eastern shore, has its own enticements, namely this whitewashed town with picturesque churches, balcony-studded alleys, and dramatic limestone cliffs. 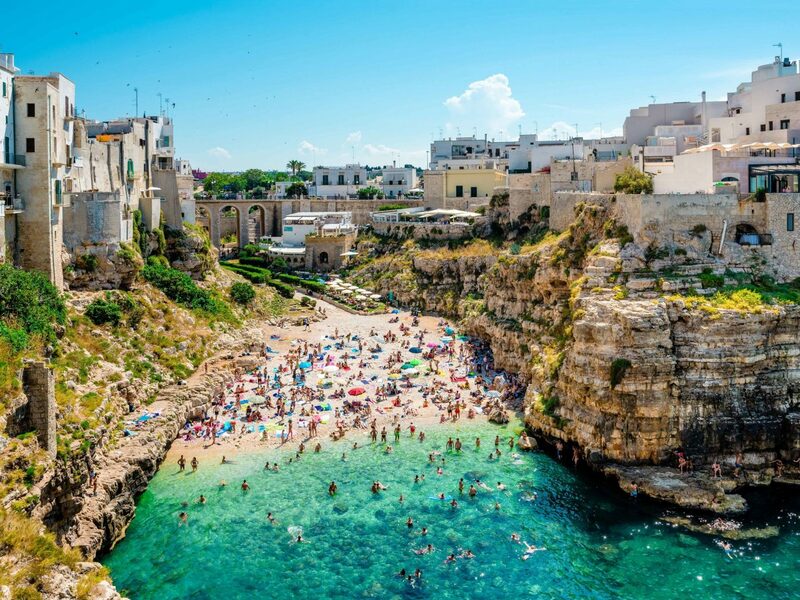 Roll out your towel on the white-pebble beach of Cala Porto, entered through the ruins of a Roman bridge, or explore the azure coves and inlets (Ponte dei Lapilli is a beauty) that surround Polignano a Mare by boat. 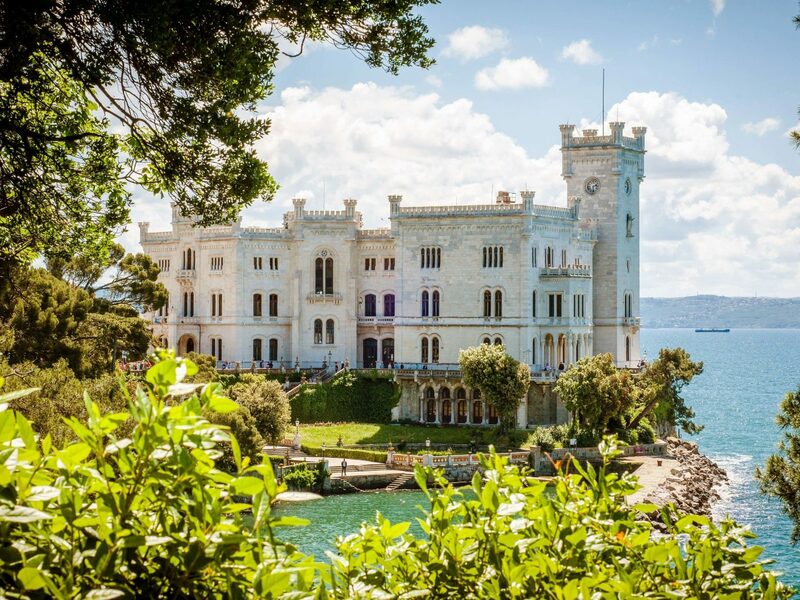 In the evening, dine on coastal Italian specialties at the cavernous Grotta Palazzese, considered by many to be the most romantic restaurant in the world, then sip an espresso under the stars in the piazza. 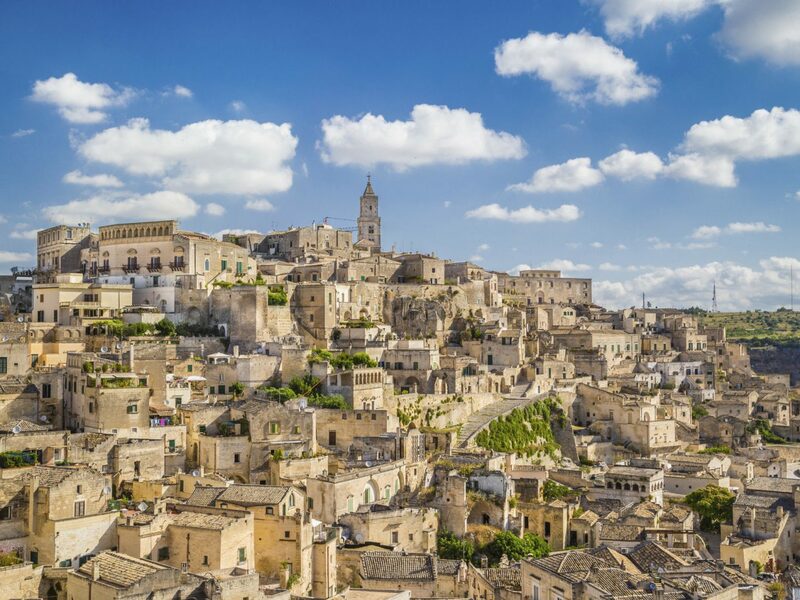 Though it’s recently been reinvented with hip restaurants, hotels, and galleries, Matera is the quintessential medieval Italian city. 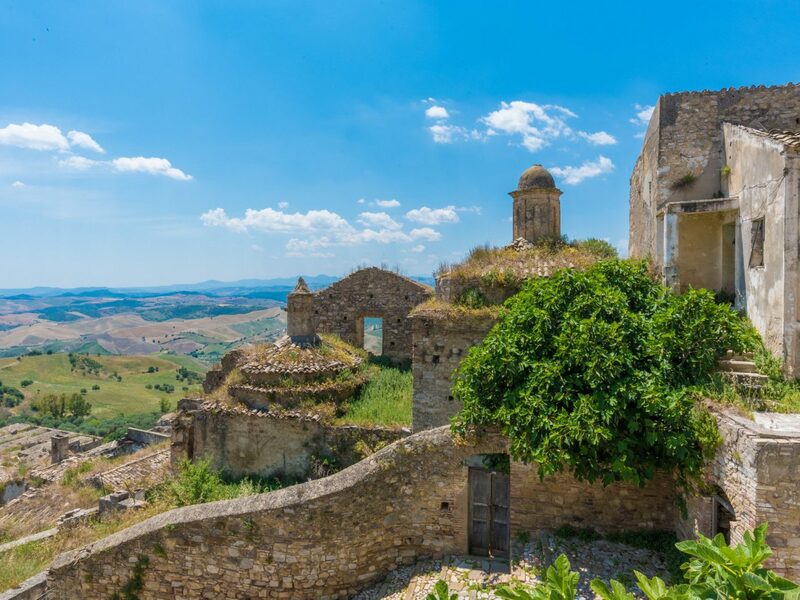 That’s because those have all been built into the hilltop retreat’s legendary sassi, cave dwellings that were once derelict and have been designated a UNESCO World Heritage Site. 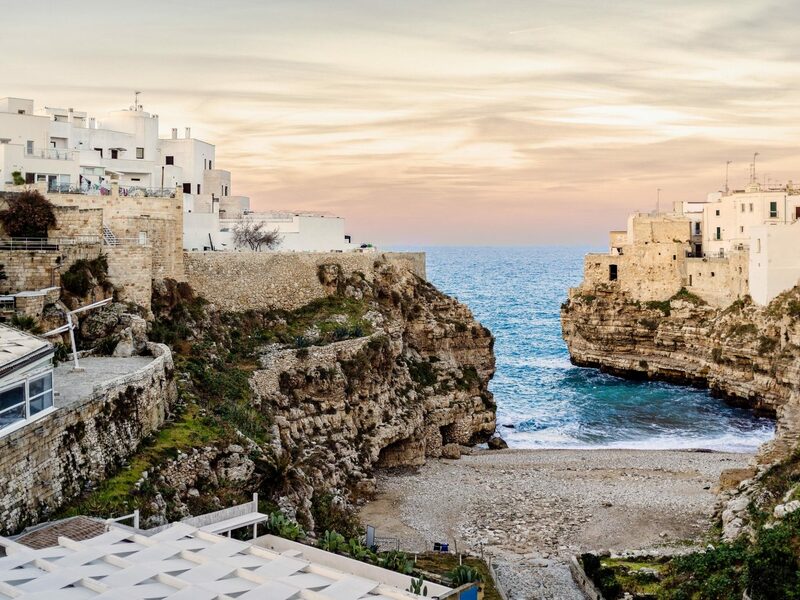 You can stay in one of the age-old dwellings thanks to a renaissance of converted hotels, including Il Palazzotto Residence and Sant’Angelo Luxury Resort. 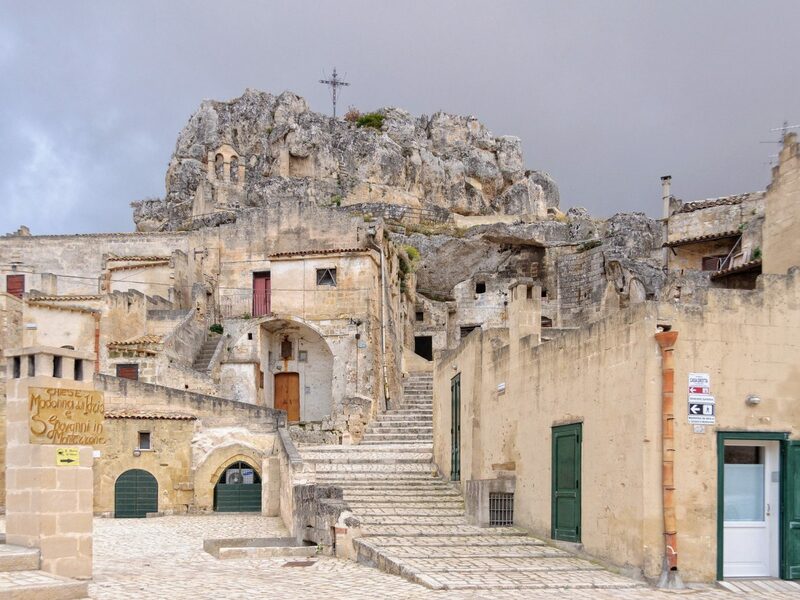 Above ground, Matera’s deserted squares and stone-lined alleys are ripe for quiet exploring. 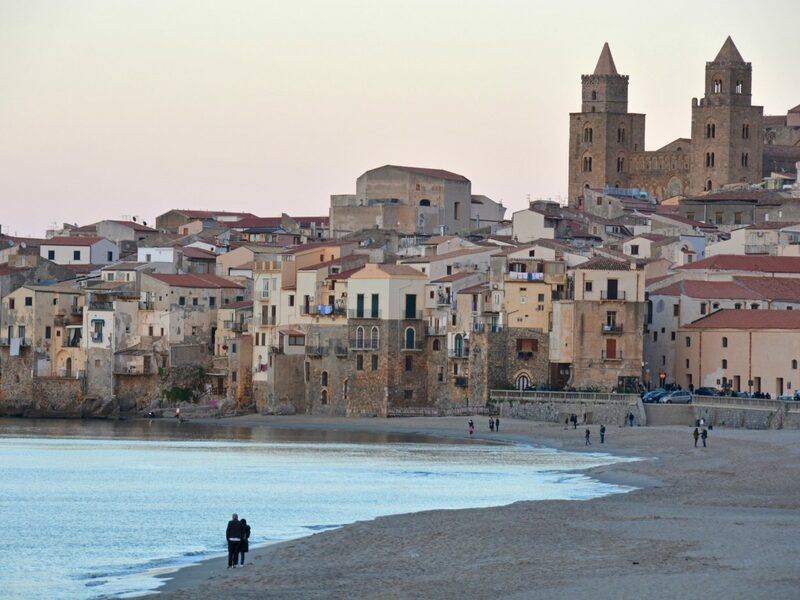 On the surface, the Sicilian town of Cefalú, an hour east of Palermo, looks like nothing more than a quaint harbor where simple pleasures abound. 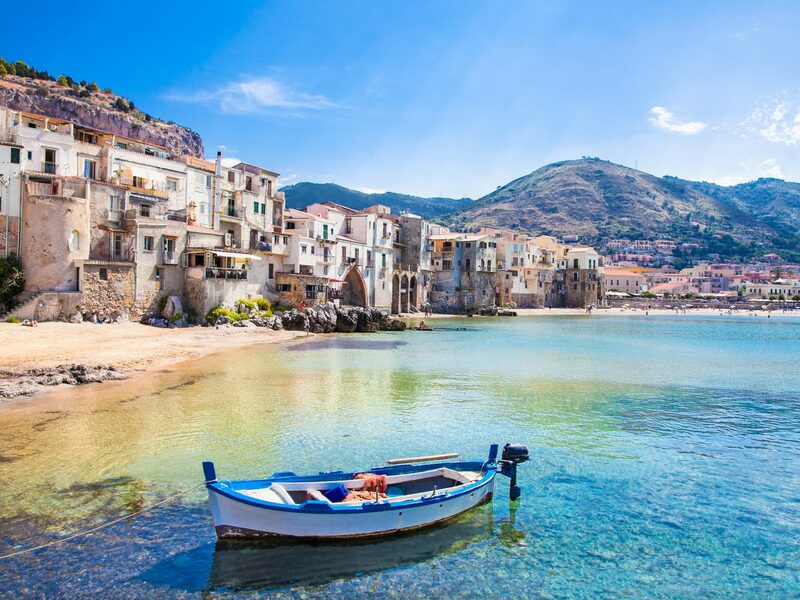 Fresh-caught fish is hauled off rowboats and delivered to restaurants in the town’s historic center, and tanning on a golden beach dotted with blue umbrellas is about as strenuous a day’s work as you can hope for. 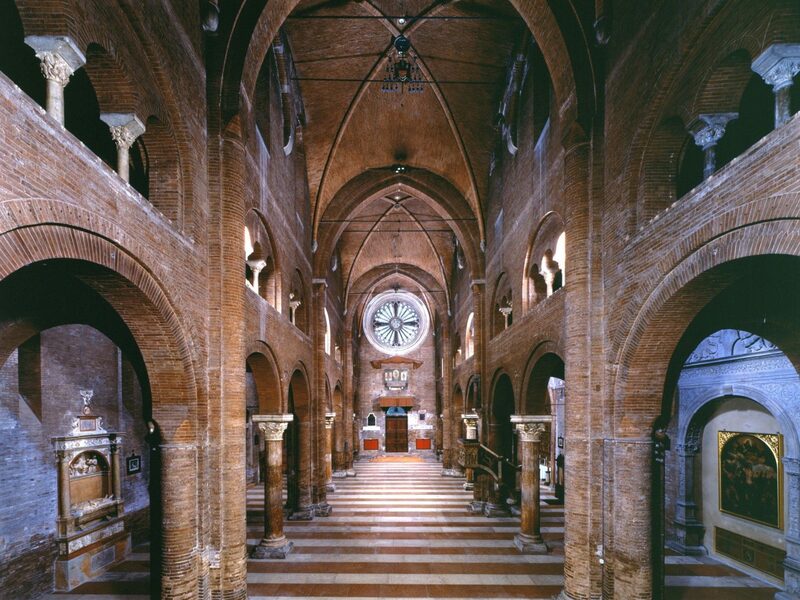 But streets lined with terra cotta–roofed houses offer a surprise for intrepid types: a Norman cathedral that dates to the 1100s, as well as the fourth-century ruins of Tempio di Diana. After an afternoon spent sight seeing, retire to Hotel Le Calette, a whitewashed oasis overlooking the harbor just outside town. 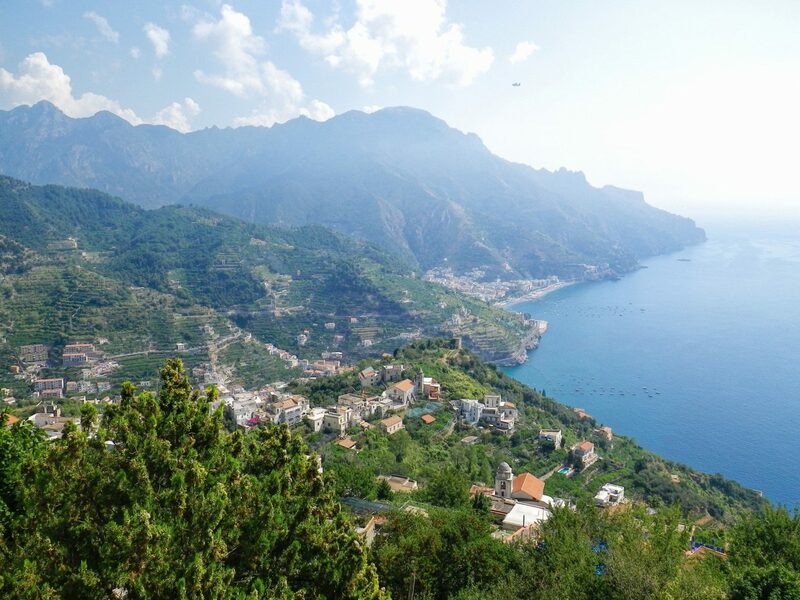 Amalfi is the jewel in Italy’s Mediterranean crown, but three miles inland, Ravello is an under-the-radar gem that deserves a visit in its own right. 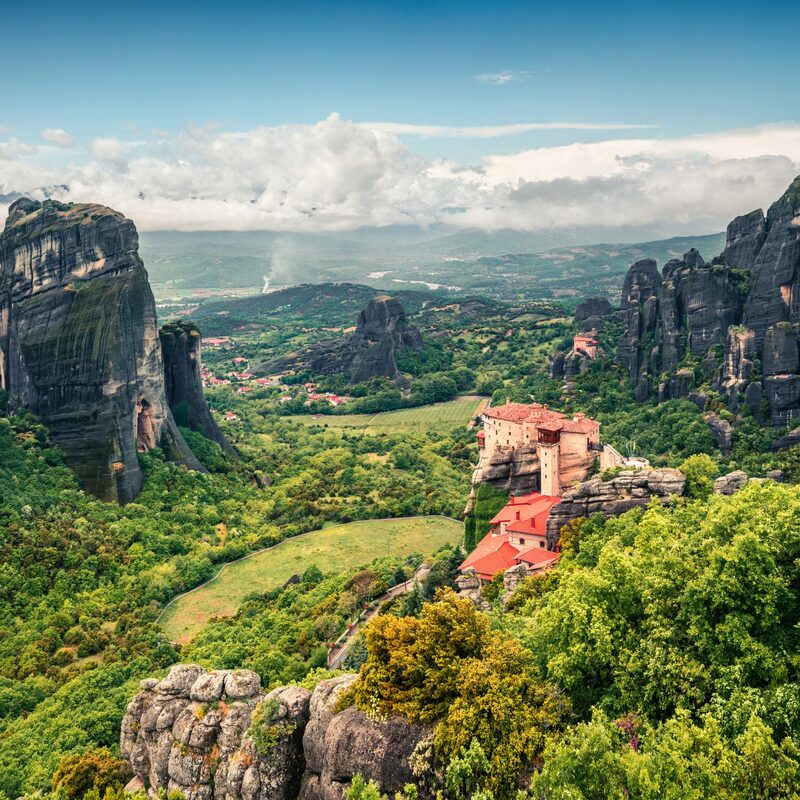 The medieval hilltop town has all of the Salernian requisites—alfresco cafés, flower-draped terraces, and five-star hotels—plus unparalleled views over the areas fishing villages and archetypal cliffs. 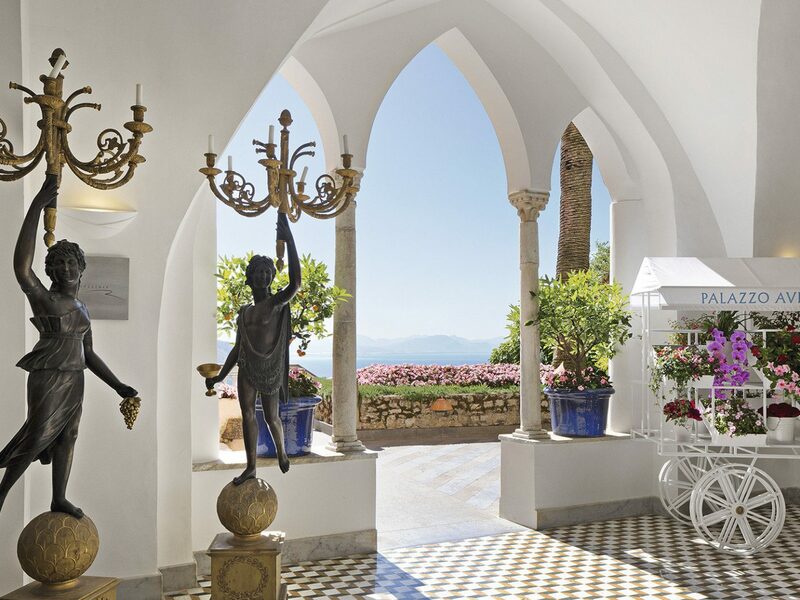 Hole up at Palazzo Avino, a restored 12th-century residence with pastel walls and arched windows overlooking the sea. 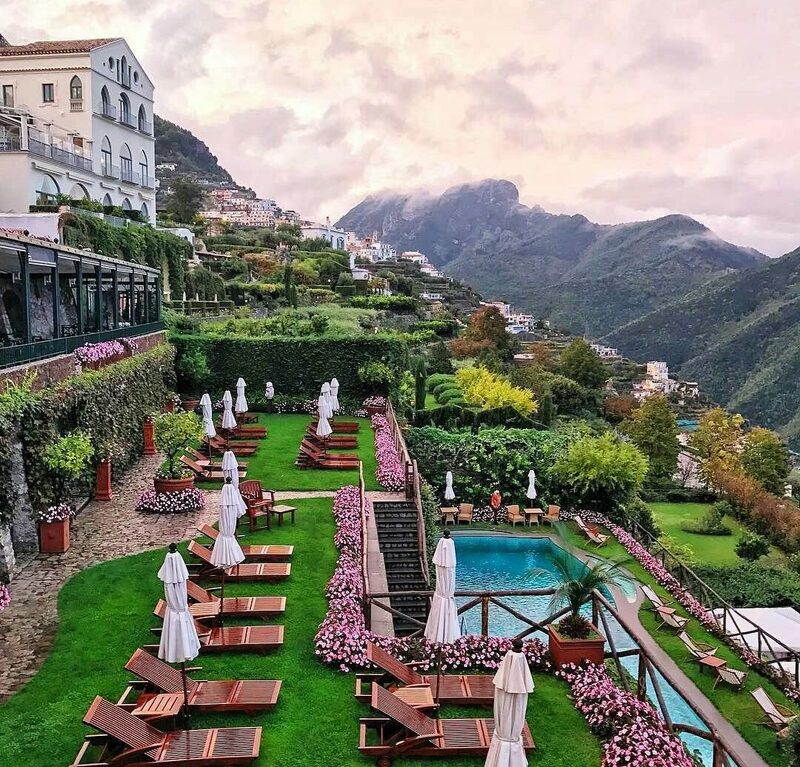 End a day of sunbathing on the hotel’s proprietary platforms with the Michelin-rated tasting menus at Rossellini’s restaurant, then take in chamber music nearby at an outdoor concert venue with the Mediterranean as your backdrop. 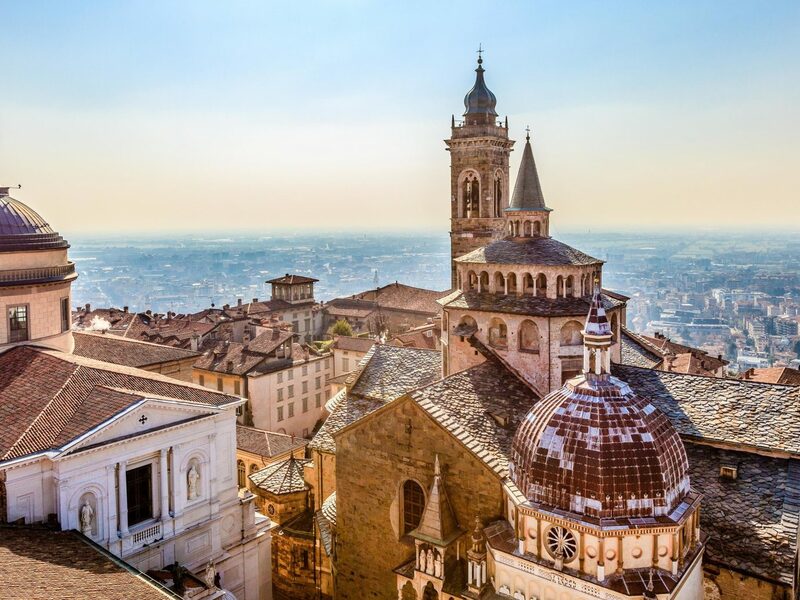 Milan draws trendsetters and glitterati for its cutting-edge art and fashion scenes but, about a two-hour drive east, the medieval hill town of Bergamo offers a quiet alternative. 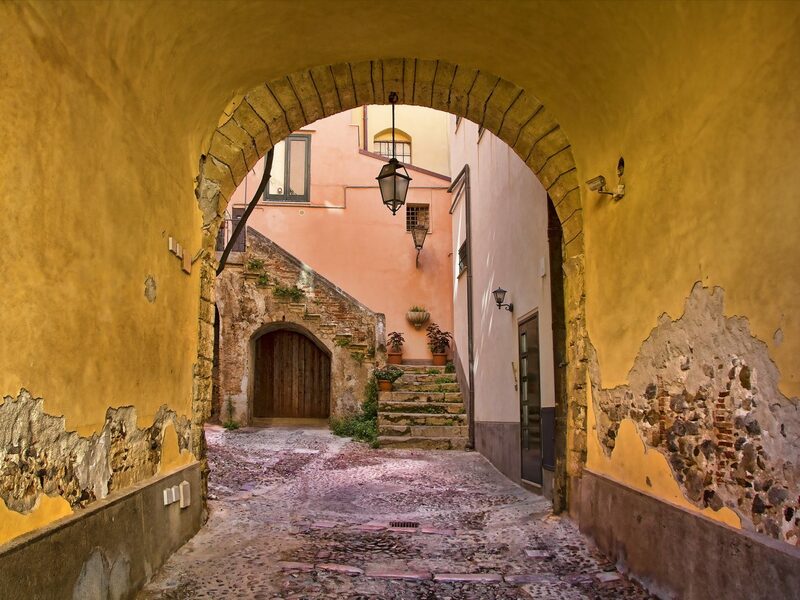 Here you’ll find some of the prettiest streets in all of Italy, and perhaps the country’s most picturesque piazza. 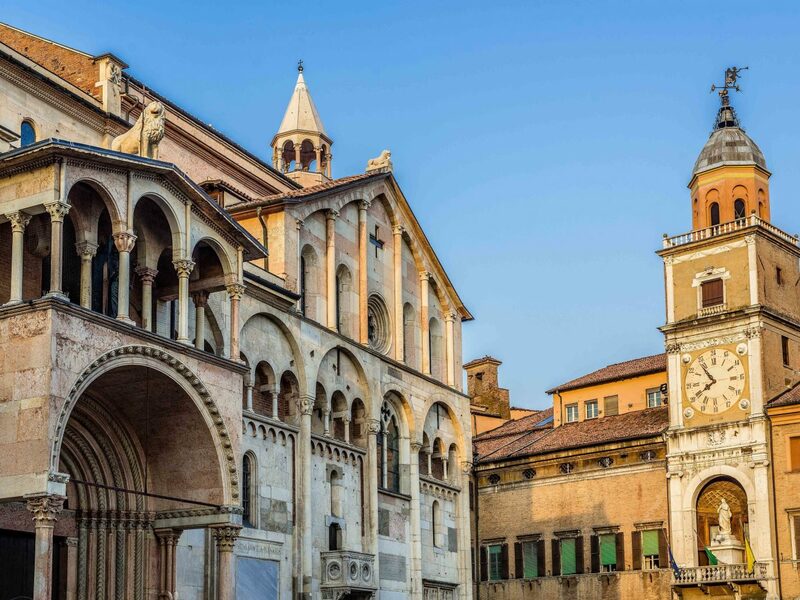 The city is littered with notable old world monuments, from the ornate marble Capella Corleoni to the ornate frescoed Basilica of Santa Maria Maggiore, which dates back to the 12th-century. 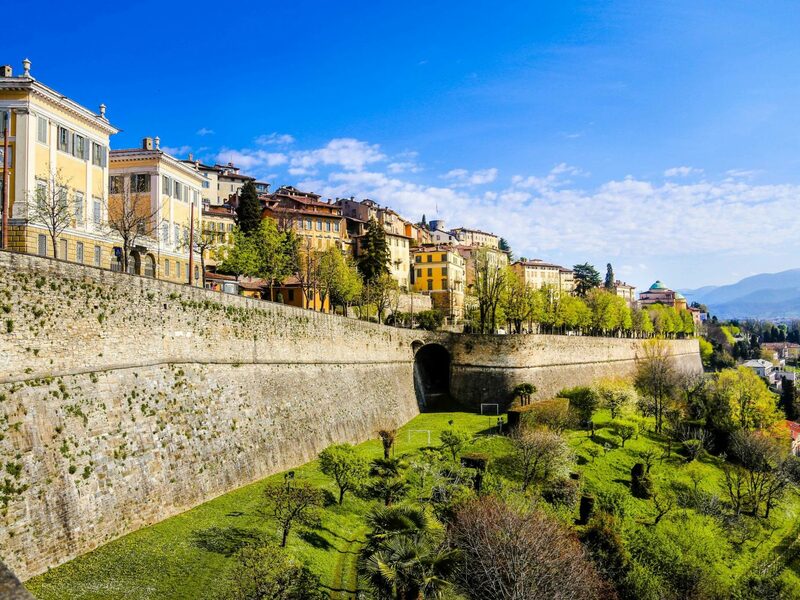 Take the funicular up to Citta Alta (otherwise known as High Bergamo, the city’s upper half) or stay grounded with a walk on the 16th-century Venetian walls. 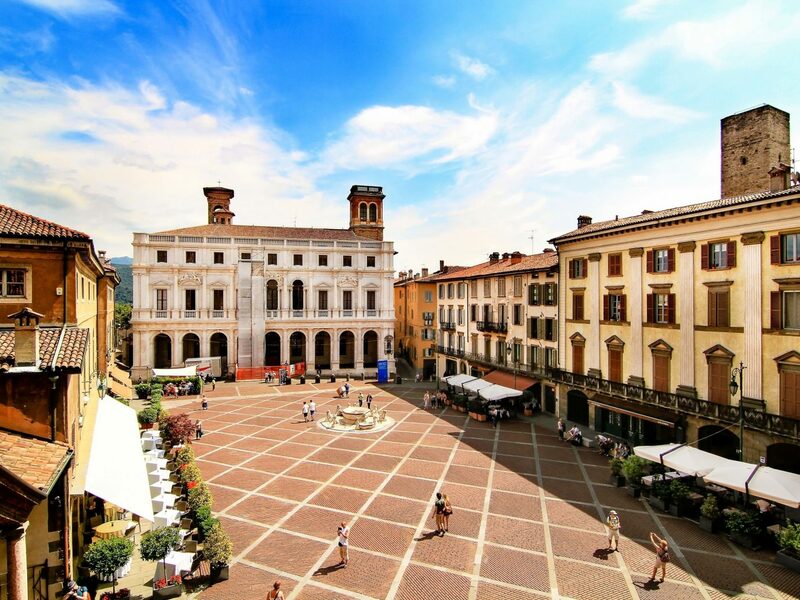 The Italian Lakes Region is an easy trip from Milan and Bergamo. 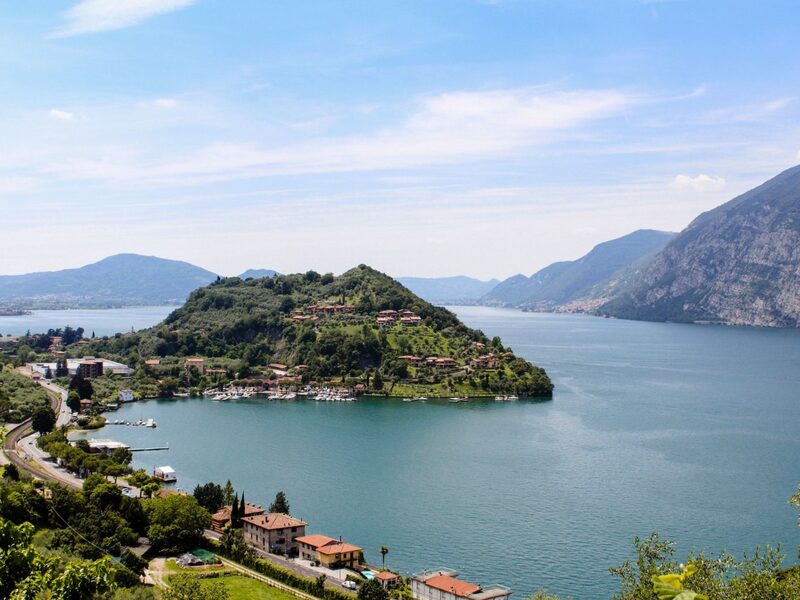 But while Lake Como gets all the fame, Lake Iseo is the place to visit if you want to beat the crowd while enjoying the same sybaritic pleasures. 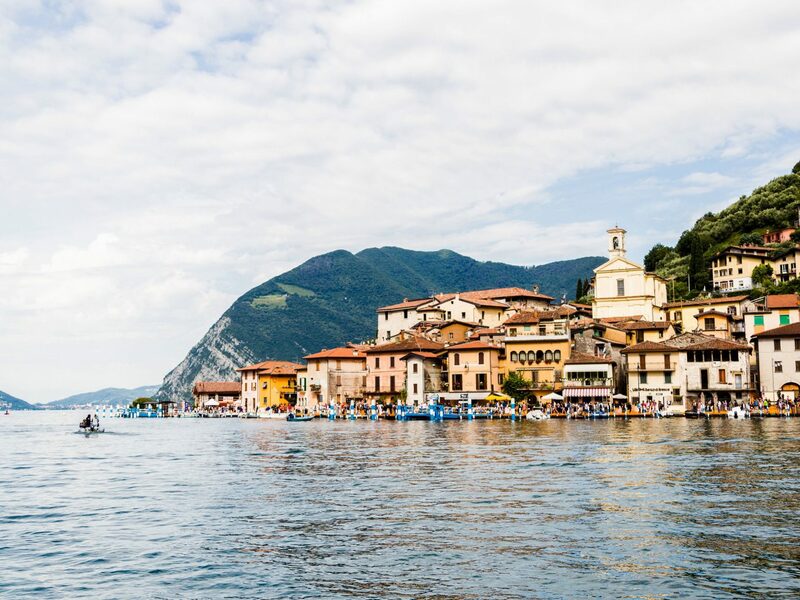 Drop your bags at Riva Lago, a 28-room charmer in the candy-colored village of Sulzano, then hop on a riva to scan the emerald waves. 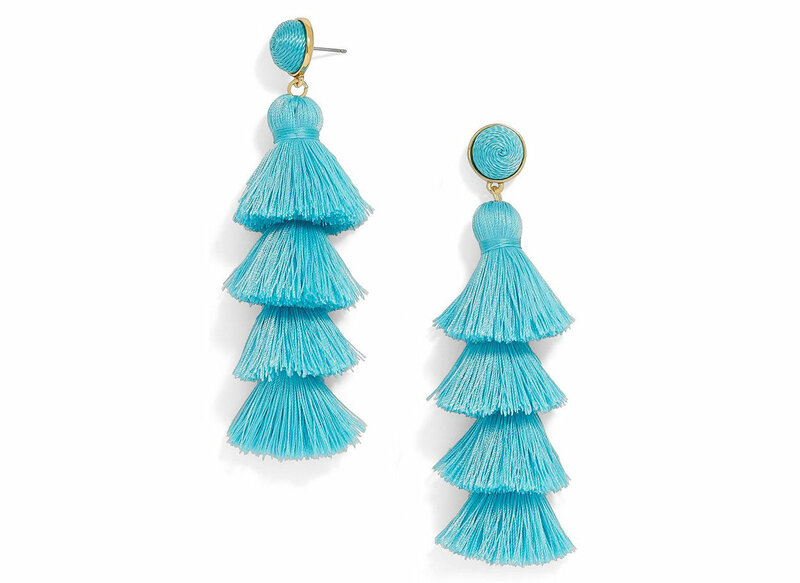 Feeling water logged? 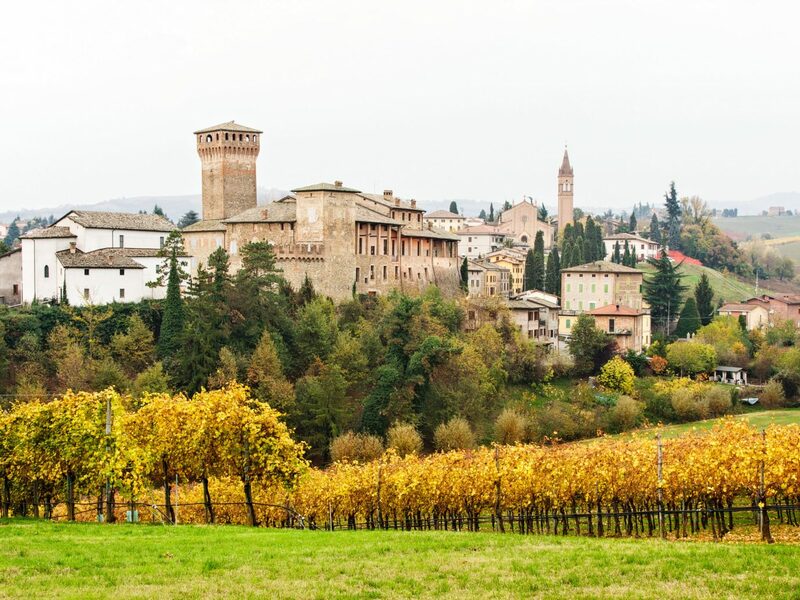 The neighboring Franciacorta region is home to a budding sparkling wine industry, and hiking trails abound in the cypress-laden hills. 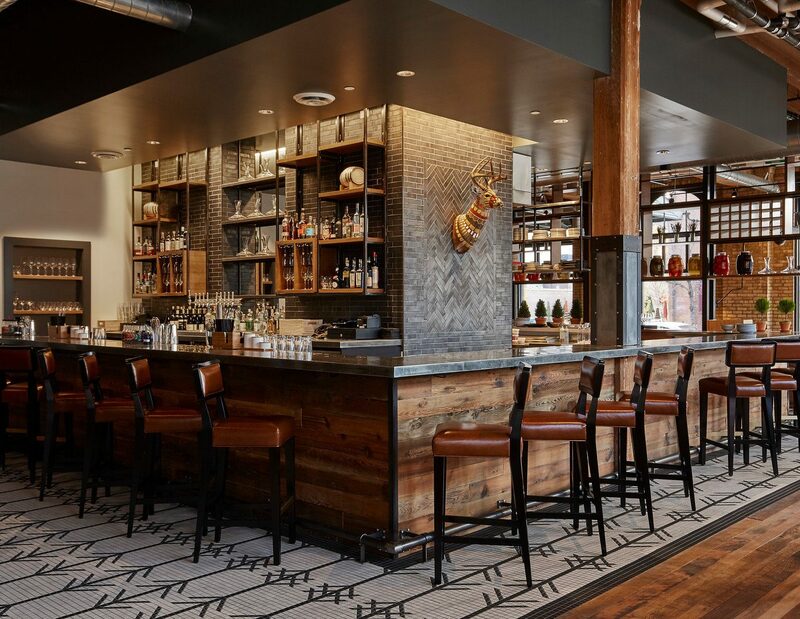 Once you’ve worked up an appetite, choose from a bevy of Michelin-starred restaurants (the iconic Da Vittorio, rustic-chic Due Colombe) serving the authentic seafood-friendly cuisine of Lombardy. 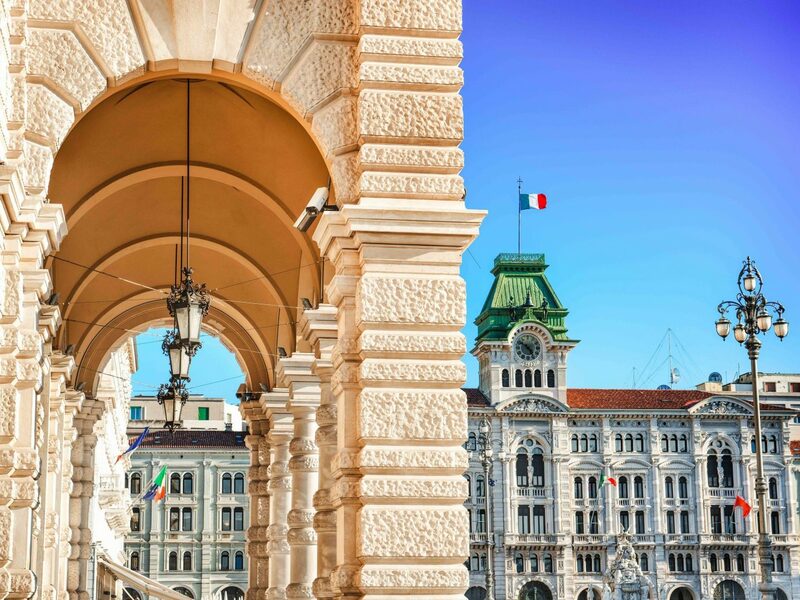 If Trieste feels more like Vienna than Venice, its neighbor 90 miles to the west, that’s because the city began life as part of the Austro-Hungarian Empire. 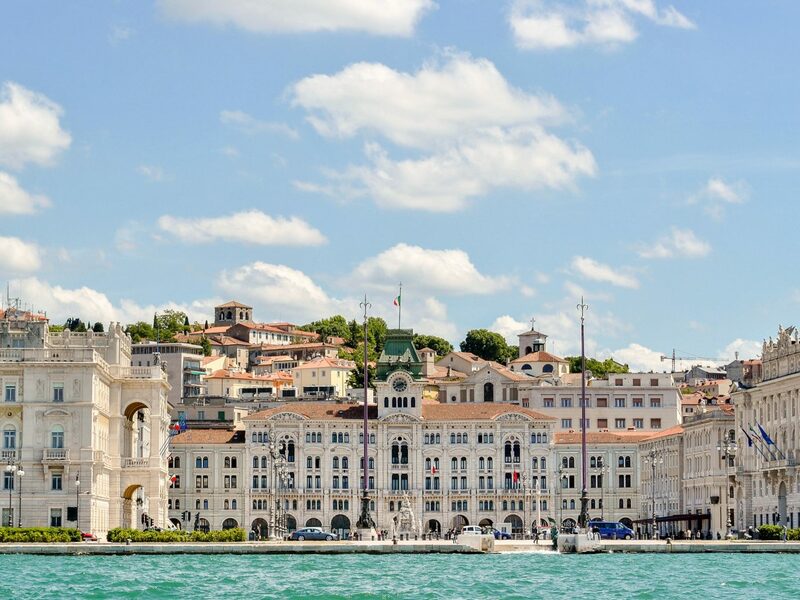 Since then, it has become a melting pot of sorts, a place where you can savor café culture in Piazza Unità d’Italia and start that novel you’ve been kicking around (after all, it was in Trieste that James Joyce began penning Ulysses, and the city is home to coffee giant Illy), cheer on the boats during the autumnal Barcolana regatta, or simply wander the streets browsing a mix of Greek Orthodox, Belle Époque, and Renaissance architecture as you go. 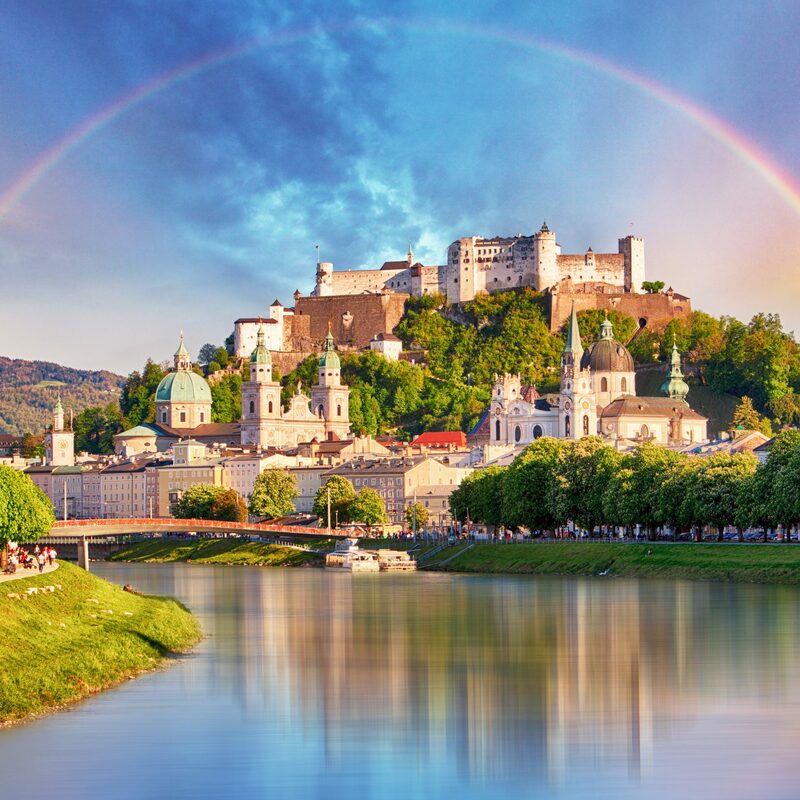 In the old quarter, Roman ruins give way to the brilliant white Miramar Castle, a Hapsburg residence straight out of Germany. 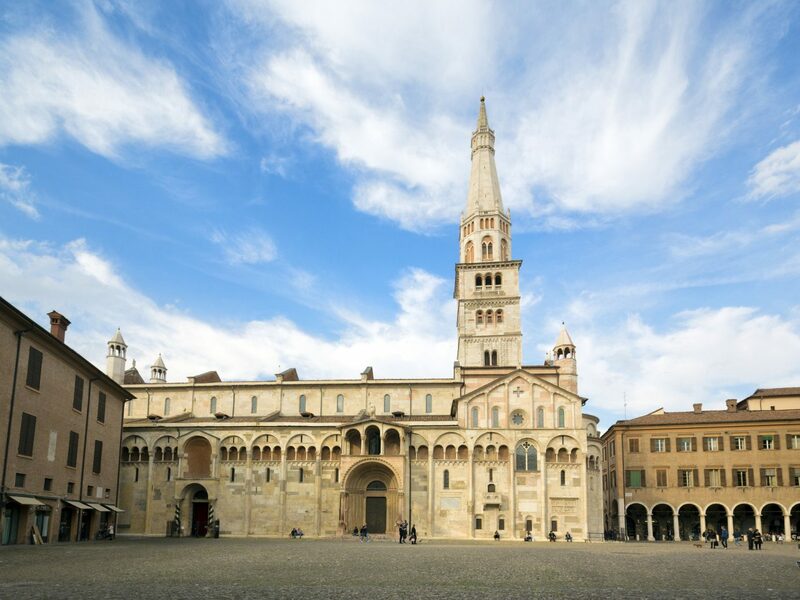 Known for its spoiled wine (vinegar) and fast cars (Ferrari), Modena found itself in the spotlight last year when Aziz Ansari and Alan Yang set part of the second season of their award-winning Netflix series Master of None there. 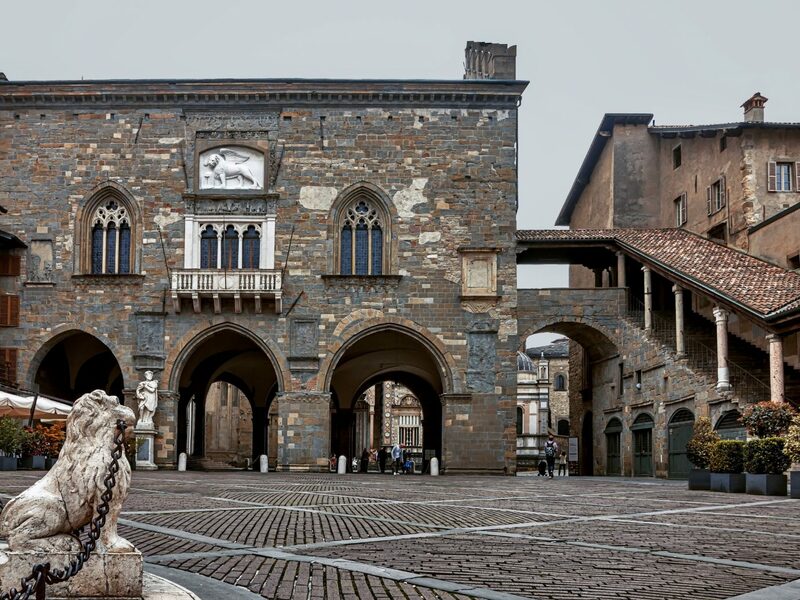 But the camera-friendly town is a fitting if unexpected pick for hipster adulation: Modena, in the heart of Italy’s foodie-beloved Emilia-Romagna region, is home to Osteria Francescana, the number two restaurant in the world, where chef Massimo Bottura churns out the otherworldly pastas captured on the show. You might rub elbows with him at Albinelli, the legendary covered market before touring the city’s roster of UNESCO World Heritage Sites, including Piazza Grande and il Duomo.